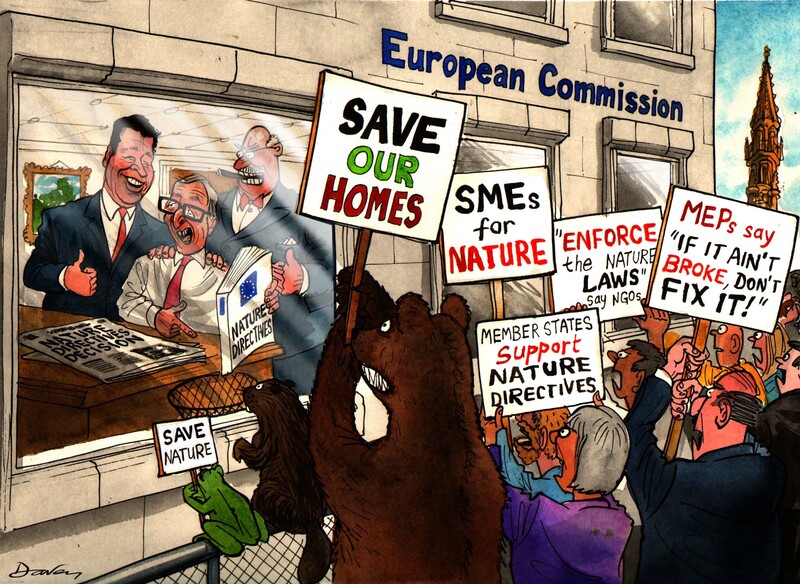 After undergoing a much-criticised European Commission-helmed ‘fitness check’, the EU’s main nature directives have been ruled fit for purpose and will not be rewritten or weakened, in a huge win for environmentalists. The executive today (7 December) confirmed what many NGOs and environmental groups hoped would happen: the Birds and Habitats Directives will not be reopened and tinkered with. Instead, the Commission will focus on better implementing the existing legislation. EXCLUSIVE/ EU rules to protect birdlife and habitats – under threat from a review driven by the European Commission’s ‘better regulation’ strategy – are fit for purpose, according to leaked research that fuelled demands to leave the laws alone. Although it was decided that the directives will not be reopened, the Commission did identify a number of areas in which improvements can be made, including insufficient management and investment in the Natura 2000 network of protected sites. 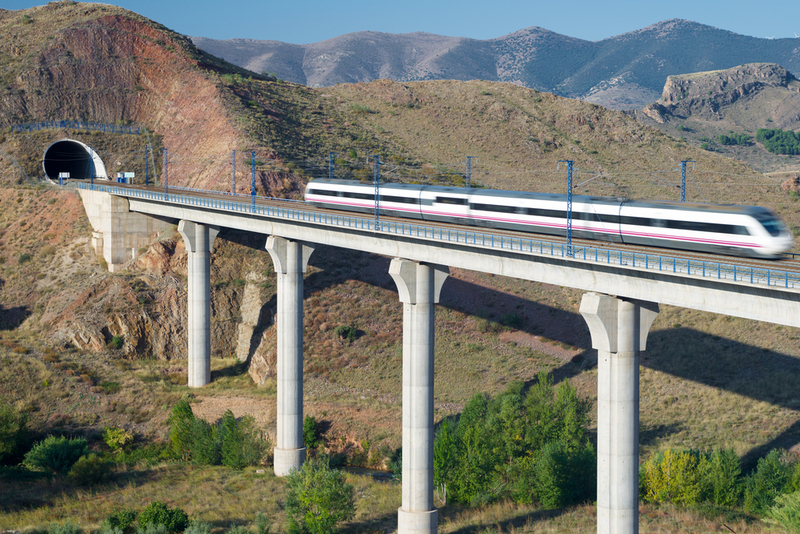 The European Court of Justice has ruled that Spain breached European directives on birds and habitats conservation in building a high-speed train link between Seville and Almería. EURACTIV Spain reports. The European Commission’s First-Vice President in charge of “Better Regulation” yesterday (3 June) said a controversial “fitness check” of environmental rules would go ahead, despite campaigners’ warnings it could destroy decades of nature protection work. 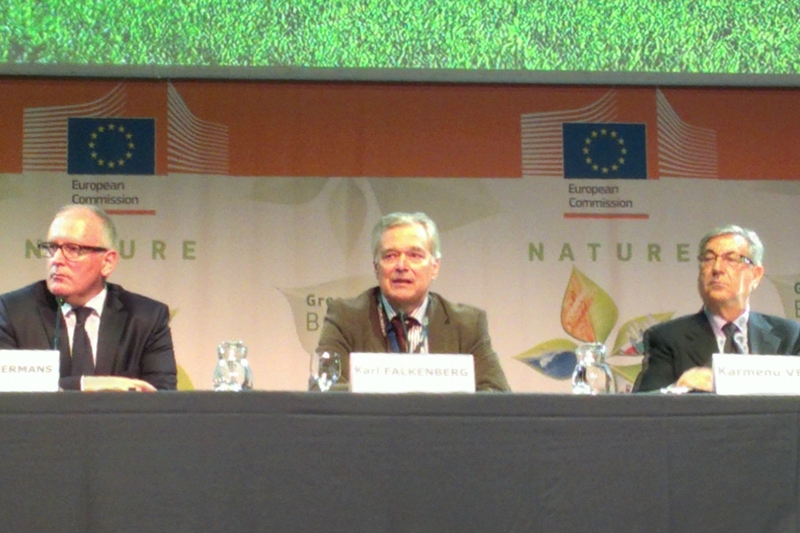 The European Union boasts some of the strongest nature protection laws in the world, supported by the extensive Natura 2000 network of conservation sites. It covers almost a fifth of the EU’s land area and 4% of its seas. Designed to “maintain the population of all species of wild birds in the EU at a level which corresponds to ecological, scientific and cultural requirements”, the Birds Directive bans activities like collecting eggs and destroying nests. Hunting is also limited to specific seasons, methods and species. The Habitats Directive aims to “maintain or restore natural habitats and species of EU interest” by providing special conservation status for over 1,000 species of plants and animals in some 230 different habitat types. 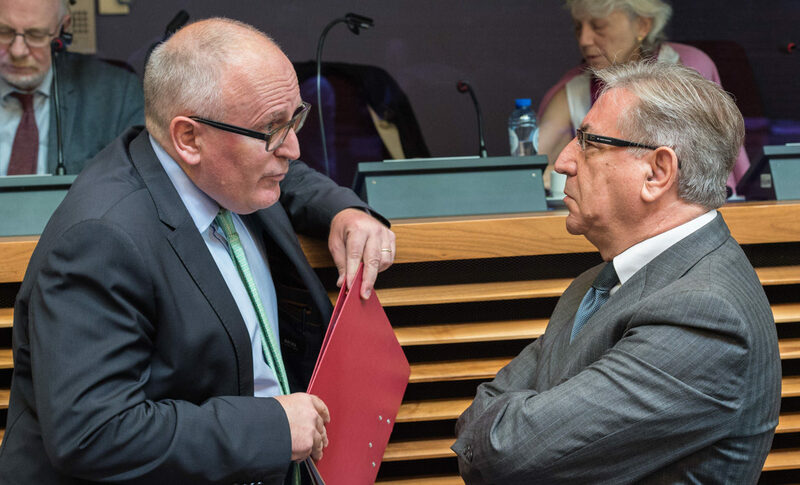 Commission First Vice-President Frans Timmermans was given a mandate from new Commission President Jean-Claude Juncker to cut red tape and deliver better regulation. But some critics fear the strategy is a mask for a pro-business agenda that will drive down standards.